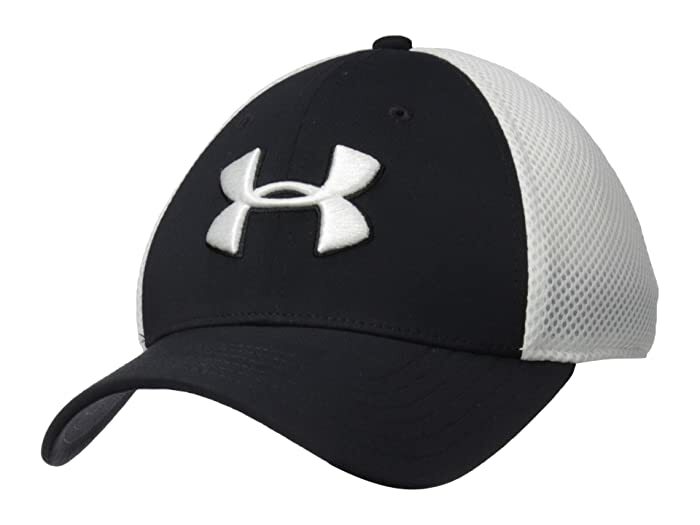 Go with a classic look and a cool head in the Under Armour® TB Classic Mesh Cap. 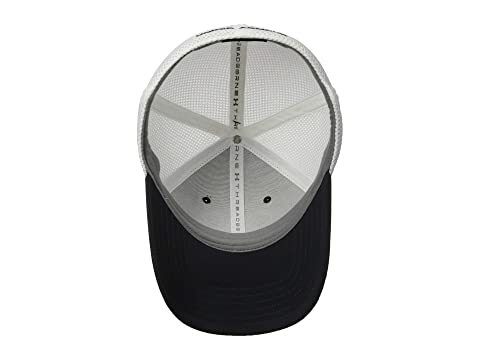 Traditional six panel construction with top button, breathable eyelets and curved visor is specially built for river, lake or sea fishing. Low profile crown maintains its shape. A structured stretch-fit that delivers enhanced comfort and stability. Under Armour-branded taping with built-in HeatGear® sweatband keeps you dry and comfy. 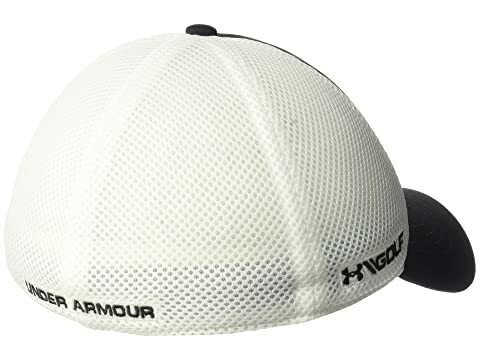 Mesh side and back panels help you stay cooler, drier longer. Raised "UA" logo on front panel. Embroidered Under Armour Fish patch at rear.